Central Florida Splash Pads – If you’re looking for information about splash pads in Orlando or throughout Central Florida, check out the list of places where the kids can cool down this spring and summer as the temperatures soar! 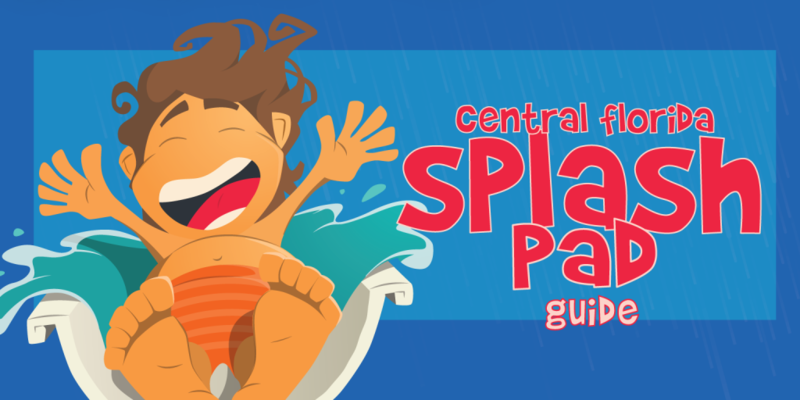 If you’re looking for places to cool down this year, check out the Splash Pads located throughout Central Florida. Some splash pads open as early as March 1st while others won’t open until the end of May. 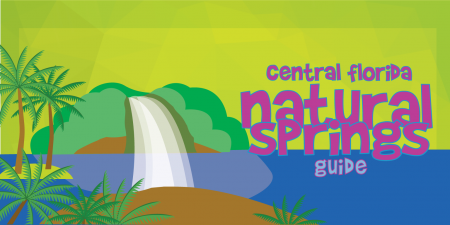 Some have weekend hours only until the summer and others have special free days, so be sure to click on the links for the most up-to-date information about each of these opportunities for cool down fun for the kiddos. 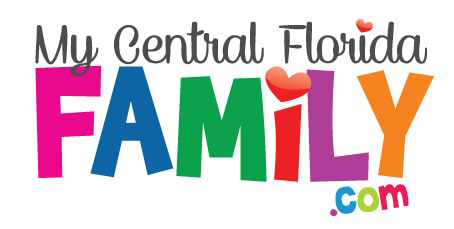 If you’ve found that we’ve missed any, you can send them to us at Brandi@MyCentralFloridaFamily.com and we’ll have them added! $2 for anyone entering the Splash Pad fenced areas. 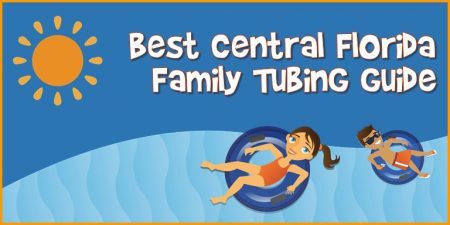 $15 for each Seasonal Pass for bona fide City residents. Seasonal passes are available for purchase at City Hall, Customer Service Desk, 1st Floor. Address: 10 S Forest Avenue, Apopka. Address: 18501 Washington Ave., Bithlo; 407-254-1905. Address: 1820 A.D. Mims Road, Ocoee; 407-905-3180. Click here for exact hours and more information. Address: 4801 W. Colonial Drive, Orlando; 407-836-6248. Address: 715 Capehart Drive, Orlando; 407-254-9160. Hours of Operation: Open daily 9 a.m.-6 p.m. Address: 10107 Flowers Ave., Orlando; 407-254-9180. COST: $1/person/session; Payment in small bills would be appreciated. Address: 8249 Buenavista Woods Blvd., Orlando; 407-254-9038. $1/person/session on weekends and holidays March-October and weekdays June-August; groups must pre-register. Payment in small bills would be appreciated. Address: 104 S. Lakeview Ave., Winter Garden; 407-656-4155. Operating Hours: Open daily 9 a.m.-9 p.m. Address: 421 New England Ave., Winter Park; 407-599-3275. Monday through Saturday › 8 a.m to 8 p.m. Address: 2204 Denn John Lane, Kissimmee; 407-870-7665. Operating Hours: 2019 dates and times not posted yet. Opens in May 2019. Cost: $5 for 3 and older. 2 and under are free. Seasonal Pass is $50 for the first and $30 for each additional. Wirz Pool will open Sat., May 25, 2019. 12 p.m – 6 p.m. until Labor Day. Trailblazer Park is open seven days a week between 8am – dusk. Address: 148 Oviedo Blvd., Oviedo; 407-971-5565. Cost: $5 Oviedo Resident. $9 Non-resident. Address: 600 E. First St., Sanford; 407-688-5103. Cost: $2 per person. No admission charge from 11 AM to 8 PM on the first Friday of every month. Season pass is $25 per person. Cost: Non-residents/Unincorporated: $3.00/Person/Day (Cash or Check Only). 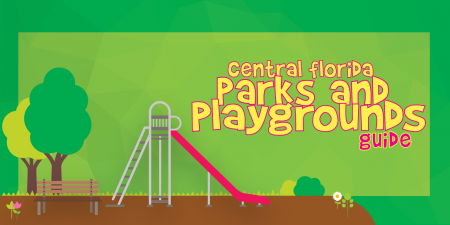 This fee can be paid on-site at the Splash Playgrounds during operating days and hours or at City Hall during office hours. Free to residents. Non-residents/Unincorporated: $3.00/Person/Day (Cash or Check Only). 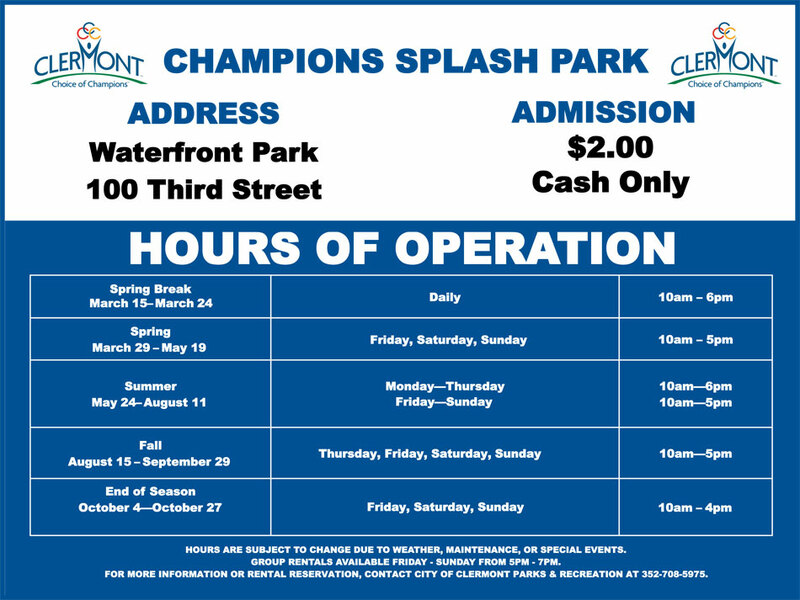 This fee can be paid on-site at the Splash Playgrounds during operating days and hours or at City Hall during office hours. Free to residents. Address: 137 S. U.S. Highway 17-92, DeBary; 386-668-2040, Option 4. Operating Hours: Open 10 a.m.-6 p.m.
Operating Hours: The Splash Pad hours are 10:00 a.m. to 6:00 p.m.every day Tuesday thru Sunday. 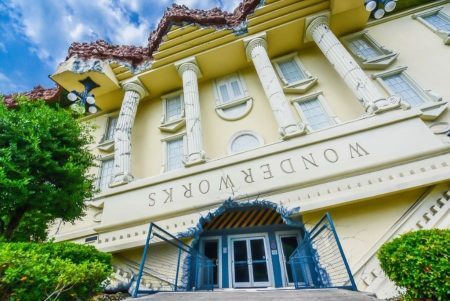 It is closed on Mondays for maintenance.